Gale Glassner Twersky, A.C.H. is a HypnoCounselor/hypnotherapist, Motivational Speaker and President of Glassner Associates Hypnosis for Personal Growth and Wellness since 1999. Gale's HypnoCounseling practice was in Montclair, NJ from 1999-2009 before being relocated to Los Angeles, CA area in 2010. Also in 2010, Gale was the honored recipient of the International Hypnosis Federation Award for Excellence in Communication. 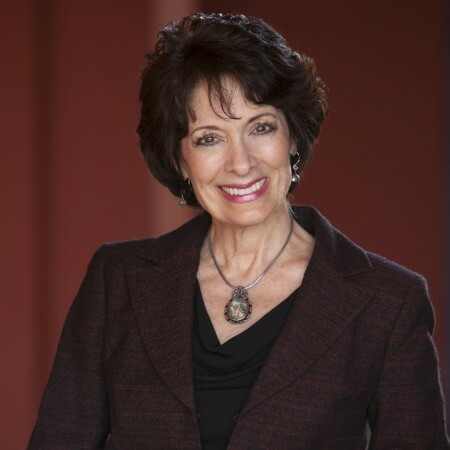 Besides being an experienced certified teacher of English and Oral Communications, Gale is certified in Advanced Clinical Hypnotherapy and has several specialty certifications including Past Life hypnosis, Hypno-anesthesia and Spiritual counseling. Additionally, Gale is a certified instructor/trainer of hypnosis. 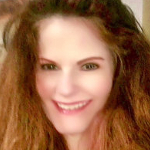 She heads the Glassner Associates Hypnosis certification training program. In 1993 Gale founded Soul Sisters, a personal growth and spiritual development group that still is active in NJ. For seven years Gale served as a columnist writing articles about hypnosis for the Montclair Life and Leisure newspaper. In 2005 she authored and recorded in partnership with Nightingale-Conant, Corp., her 9 CD program, Reprogram Your Subconscious: How to Use Hypnosis to Get What You Really Want that quickly became and still is a Top Seller for seven years. In 2006 Gale published her single CD, Relax, Release and Dream On that has been #1 mp3 Spoken Word Download on Amazon.com. 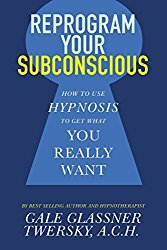 In 2010 she completed the updated and greatly expanded paperback/eBook edition of the 9-CD Series: Reprogram Your Subconscious: How to Use Hypnosis to Get What You Really Want that is a culmination of over thirty years of her dedicated life's work in the personal growth and spiritual development field. In 2012, Gale created the Reprogramming Hypnosis Specialist certification program that prepares and also certifies hypnosis professionals as Reprogram Your Subconscious Practitioners. In 2014, Gale began offering a One or Two Day Intensive Care Retreat. The Retreat is a unique and highly effective, one-on-one, individualized approach. This format is especially conducive to activating comprehensive Reprogramming Hypnosis goals of self-improvement.